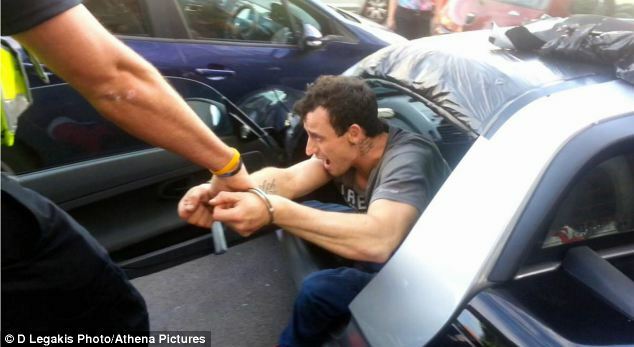 Matthew Draper, 27, brazenly asked owner Tanya Miles’ neighbour to move his vehicle so he could drive off. However, his plan was foiled when the neighbour spoke to Miss Miles’ mother and asked who he was. 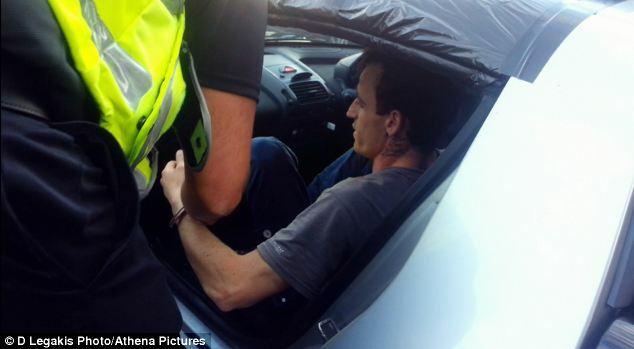 When they realised he was a stranger, the neighbours held the doors shut so he couldn’t escape from the vehicle – a Smart Roadster. 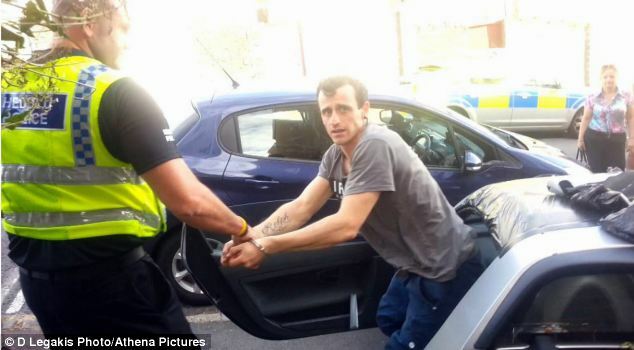 Draper, from Swansea, Wales, tried to and force his way out of the car and when that failed, he started to vandalise the car’s interior. 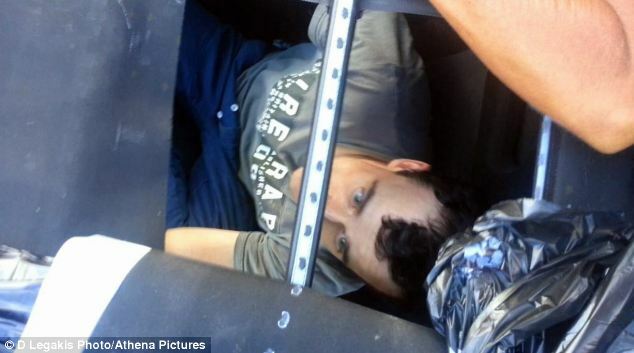 Miss Miles, the car’s owner, returned home and watched Draper as he frantically tried to escape, pointing the screwdriver at those keeping him inside. At one point Draper spat at her before attempting to kick in the window. The whole thing was filmed by the neighbour. When police arrived, they searched Draper and found a camera belonging to Miss Miles in his pocket. 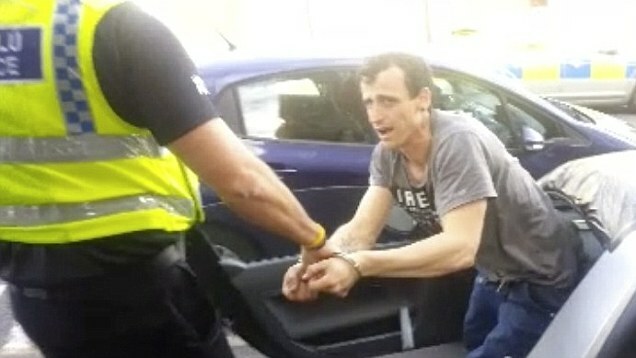 He admitted criminal damage, theft, going equipped and failing to provide a specimen of breath in relation to the incident at Swansea Crown Court. Draper also pleaded guilty to theft of a car CD player and burglary for a separate incident. The court heard that Draper and another man went to the home of Dean Thompson on June 26. The second, unknown man, told Mr Thompson that a stereo he had been sold belonged to him. When he refused to give it back, the pair pushed past him and knocked him to the floor but he was on crutches at the time having broken his leg four days earlier. The pair picked up the stereo and left, leaving Mr Thompson on the floor. Draper has a number of previous convictions including offences of assault, shoplifting and burglary. 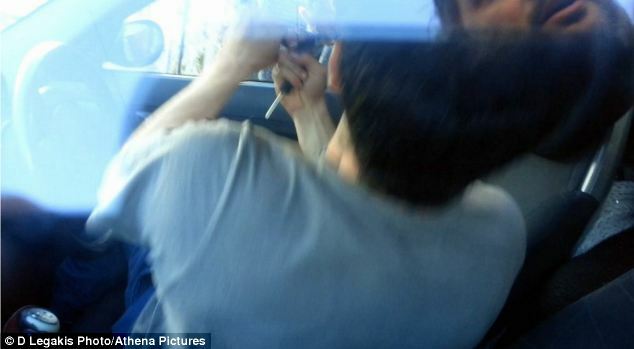 Giles Hayes, for Draper, said his client’s offending was linked to his drug use. He said his life had been relatively stable after his release from prison but that fellow users had contacted him through social media and he went back to drugs. Judge Huw Davies told him his drug use had left him ‘out of control’.